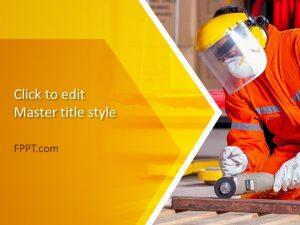 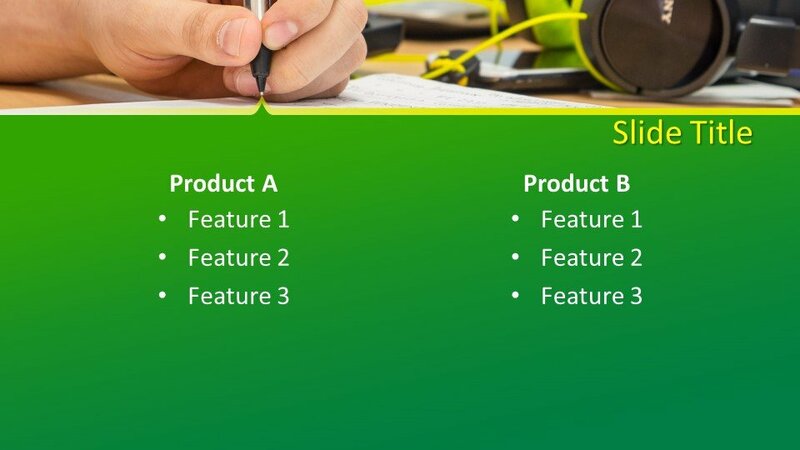 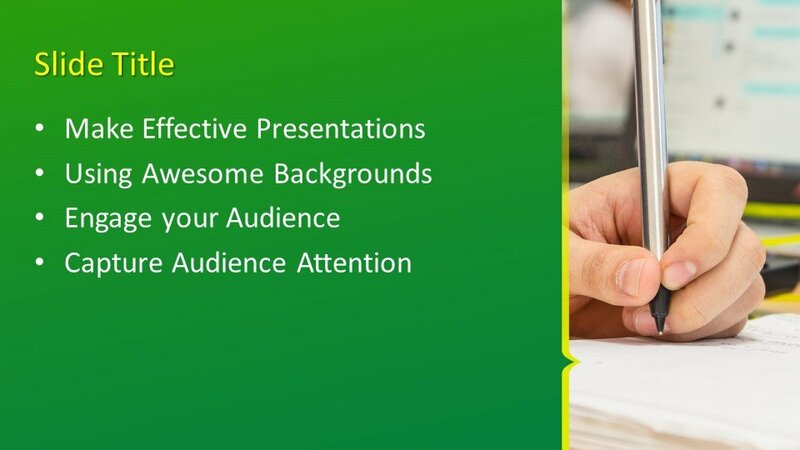 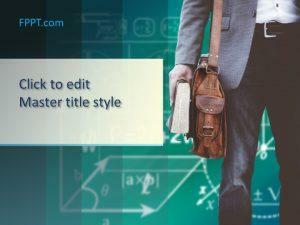 Free Writing PowerPoint Template is a latest template design for use in the presentation slides as a background design or as the main slide design. 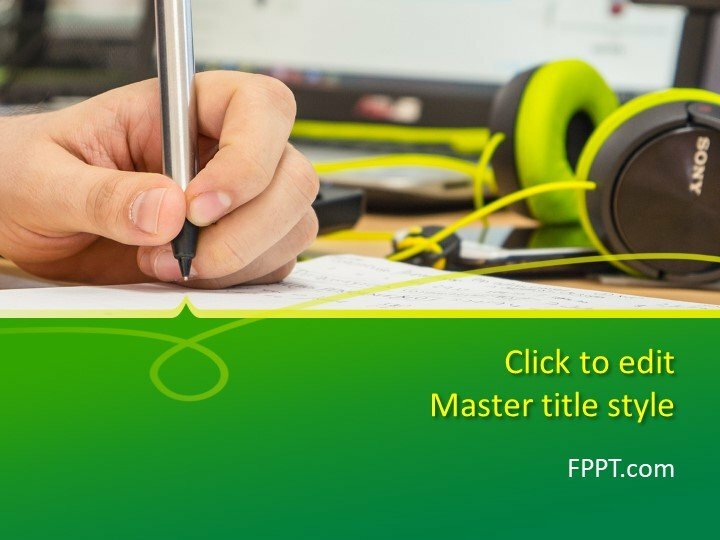 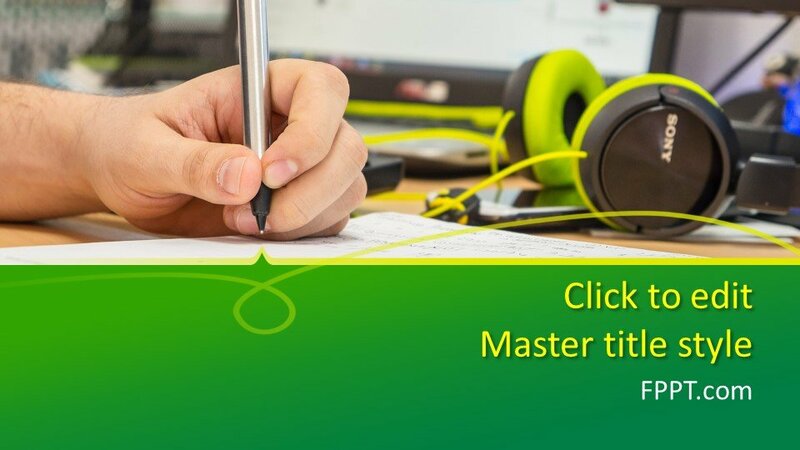 The hand of a student writing his assignment along with headphones gives a unique look to the design. 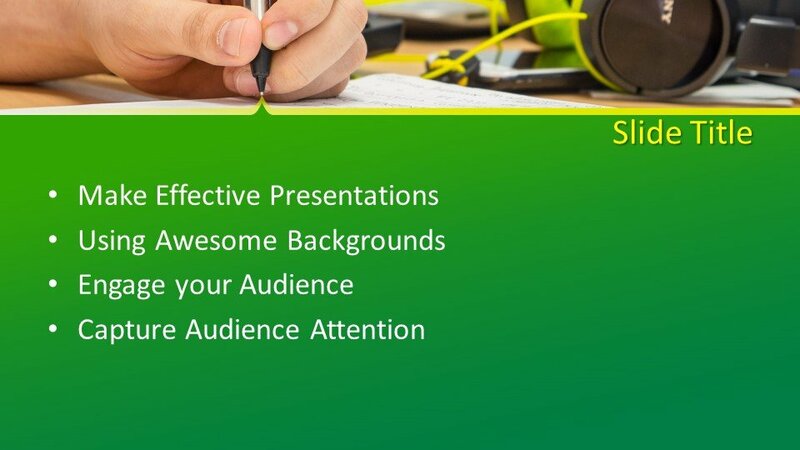 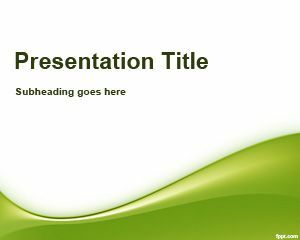 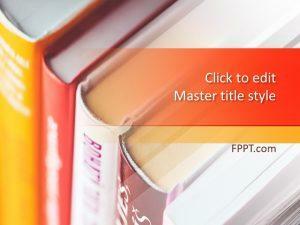 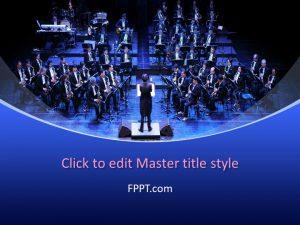 This template design is suitable for the presentations on educational topics or for some artistic work.